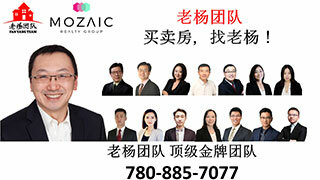 小学,初中,高中补习,家有儿女-Raising Children,埃德蒙顿华人社区-Edmonton China,加拿大,埃德蒙顿,爱德蒙顿,爱民顿,艾德蒙顿,爱城华人,爱民屯,爱明顿,Edmonton,Chinese,Edmonton Chinese - Powered by Discuz! ( v- T5 A, N# H; a1 ? GMT-8, 2019-4-23 20:28 , Processed in 0.100533 second(s), 12 queries , Gzip On, Memcache On.